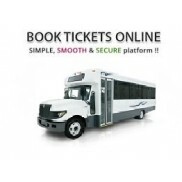 Enjoy your trip to your destination on board one of our comfortable and reliable buses. 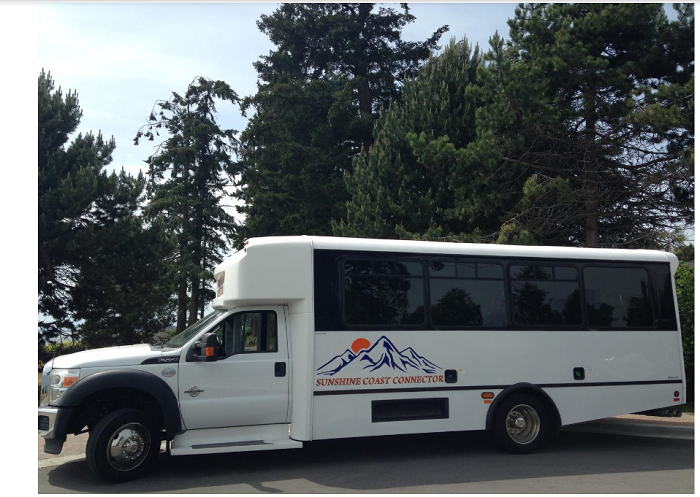 All of our vehicles have oversized, tinted windows designed to enjoy your ride so sit back and relax! 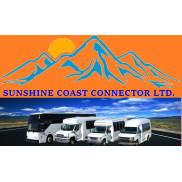 We maintain our vehicles with great care and we are proud to offer tour buses (24 passengers) mini-buses (14 passengers) and vans to accommodate different groups.